Happy anniversary to me! It’s been 3 years since I started my vegan project and I have loved every minute of it. It is because of your interest, encouragement, questions, and comments that I have continued to post my humble recipes, food experiences, stories, and vegan thoughts. Thank you so much for coming along on my journey! I have learned a lot over the last three years. I like looking back at my early recipes and gauge how far I have come. And that would be very F A R! I really didn’t know how to cook, have my own style, or even have the right stuff in my kitchen. But I sort of do now, especially when it comes to gadgets in my kitchen. Here are my top 5 and I couldn’t imagine my kitchen without them! 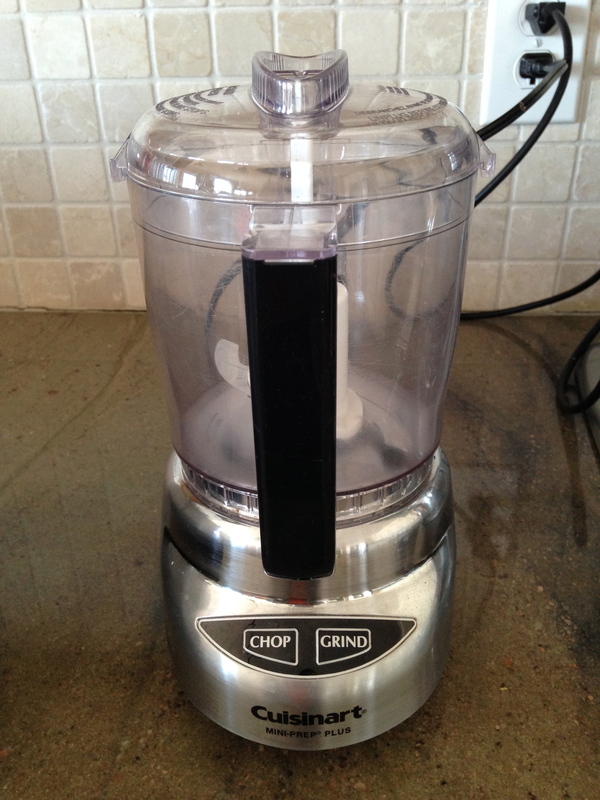 Santa brought me the Professional Series 500 and it is my #1 favorite item in my kitchen. 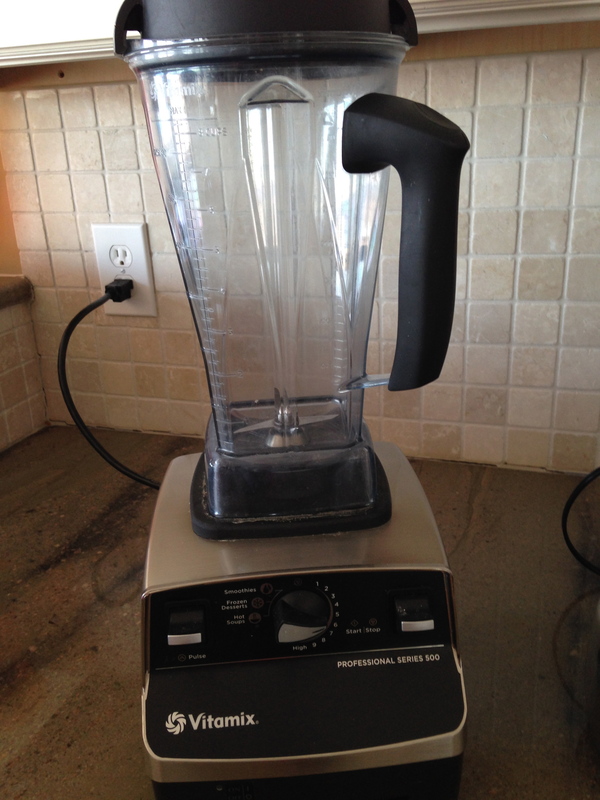 I was torn a few years back about buying a really great blender and a Vitamix. I opted for the blender. 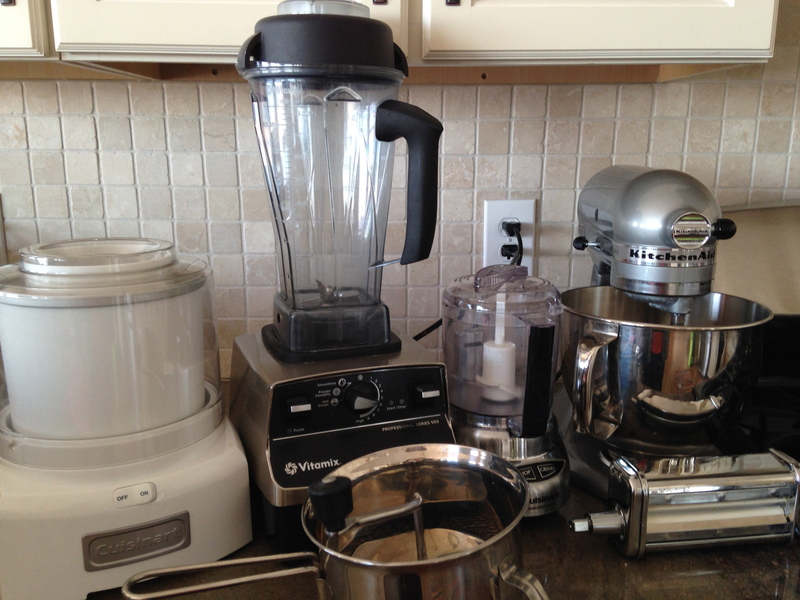 Then the Vitamix came along and the blender went bye-bye. I use this thing multiple times a day for everything from my morning shake-y shakes to vegan milks and vegan cheeses, to soups and desserts. 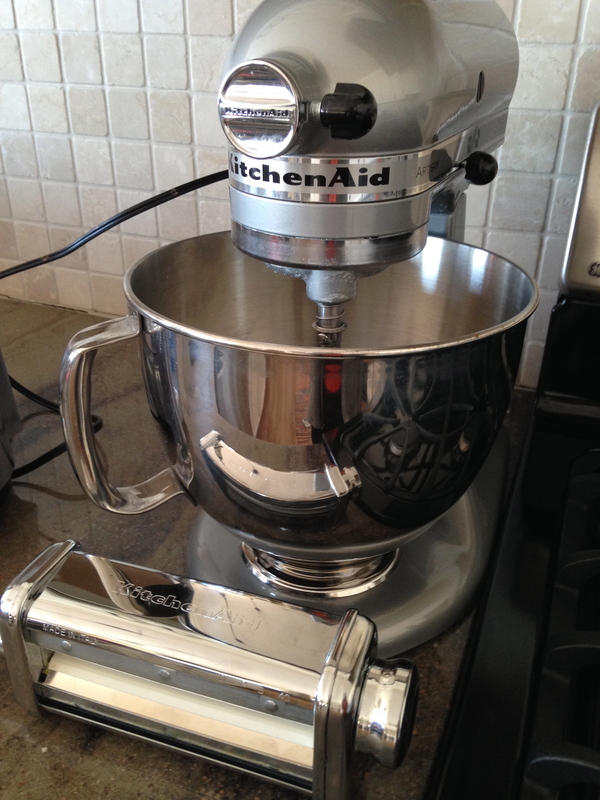 Santa brought me this one year and it stood perfectly unused for a while until I realized it could knead dough for me! 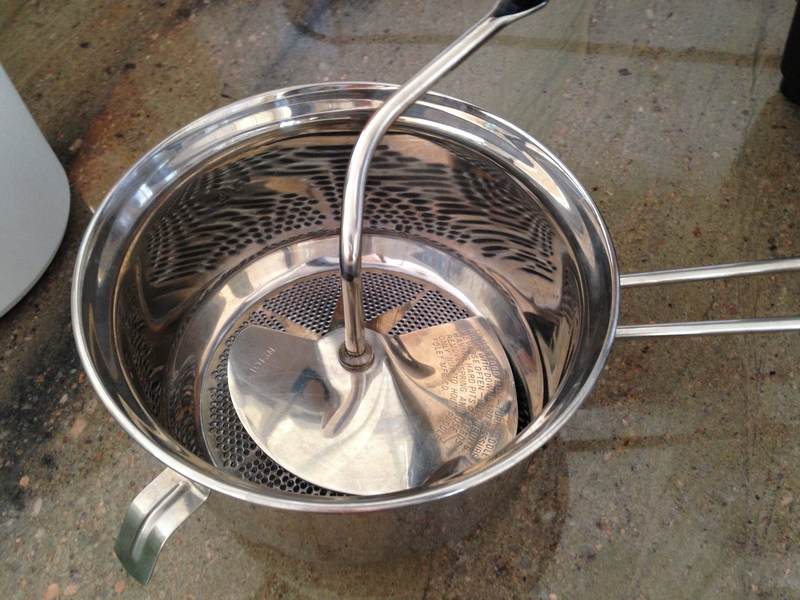 Plus, I got a pasta attachment this year and now we even make homemade vegan pasta dough. Post coming soon. 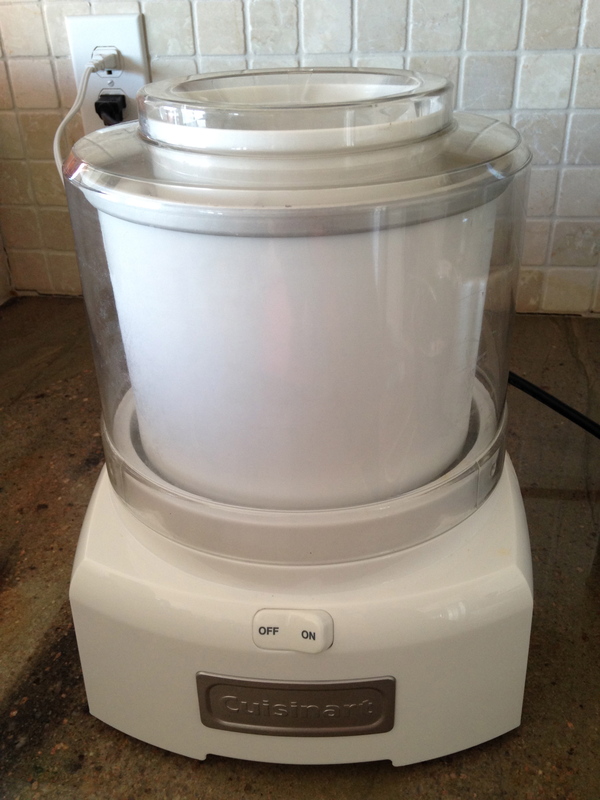 I love making ice cream and sorbet. Like with everything else, homemade is best and this machine makes it super easy. I keep the bowl in the freezer and cans of coconut milk in the pantry so any time the desire for ice cream strikes, we are ready! KitchenAid makes an ice cream maker attachment too but I had this before I got my mixer. This is the only special tool my mother had in our kitchen growing up and it was the first thing I bought when I moved out. It is my go to tool for applesauce, tomato sauce and gnocchi. This small food processor is great for making lots of recipes including favorites such as meatless meatballs, homemade crackers, and brownie scoops. I have lots of other tools and gadgets on my counters, in my drawers and in my cabinets. But I will save that list for another day. What do you have in your kitchen that you can’t live without? Congratulations on your anniversary. That is quite an accomplishment. I look forward to the next three years, and hopefully beyond! Congratulations on your blogiversary! My favorite appliance would have to be my microwave right now because it’s what gets used the most (sadly…) and my magic bullet! Congratulations Lisa! I have all those gadgets too, except I use a ricer for gnocchi. But what I use the most is my fuzzy logic rice cooker (Zojirushi) and my Cuisinart electric tea kettle that has settings for the exact temperature for six varieties of tea (and boils water faster than the stove). I can’t imagine how I lived without the rice cooker. I use it for every kind of grain (and porridge) and also for beans. You can set the timer and walk away (overnight, all day, etc), and it keeps everything warm until you are ready. Happy Anniversary and thank you for sharing your love filled recipes with all of us! And for daily green juices the Angel juicer (she’s a beauty, and daily provider of ginger juice… how did I live without her too?) …those are my top 2! I also use daily for dressings (and for travels; it comes along with a set of jars) the PB Blender 150. Happy Anniversary and thank you for helping me along on my new (99% there) vegan path. I’ll have to look for that Kitchen Aid ice cream attachment–had no idea! Happy Anniversary!! I love my Vitamix, I think it’s the best thing to ever happen to me since becoming vegan!